Dec 15 - Mar 15, 2016 — Kiesendahl + Calhoun Fine Art, Ltd. This winter exhibit features three artists: Ellen Hopkins Fountain is a masterful watercolorist of moody, evocative landscapes of the Hudson River and beyond. 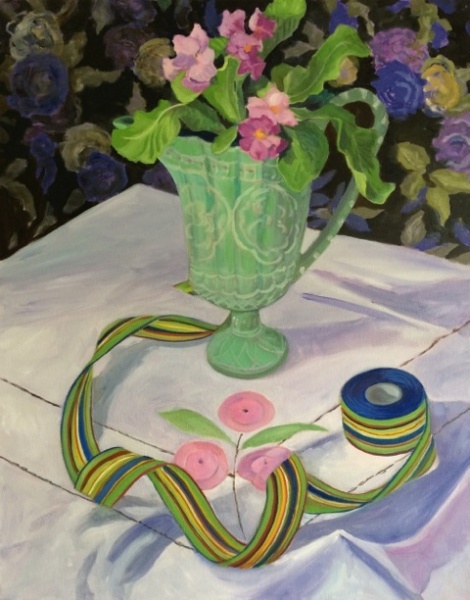 Robin Price is an exuberant painter who composes work from the gardens that surround her. Paul Plumadore creates an imaginative world of ephemera as he builds paper collages on 19th century images.